and use your full potential to improve, no matter goals. Ignite purpose, confidence and motivation. 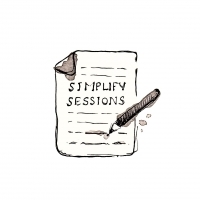 The Simplify Sessions are a process of exploring inner resources, capabilities and development opportunities. 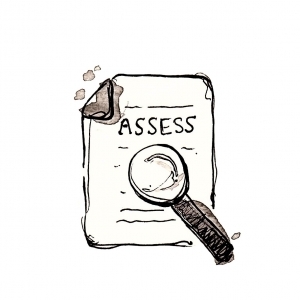 ASSESSMENT Insight and getting to know you. Acknowledge & recognize your needs. Where you are today, where you would like to be tomorrow and how to get there. 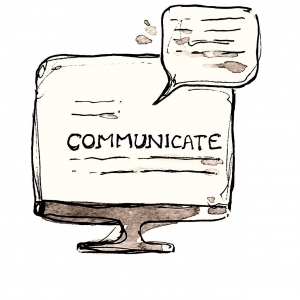 COMMUNICATION Asking the right questions and seeing through your answers. This is where the coaching happens! 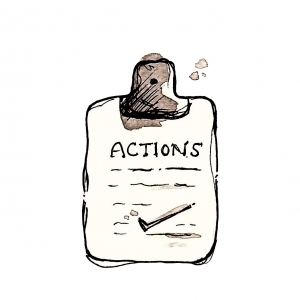 ACTIONS Offer ideas, advice, tools and actions in a way that you can understand, act upon and feel are sustainable in the progress. FOLLOW UP We’ve made the journey together. 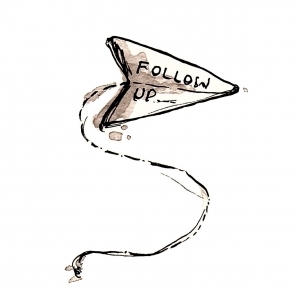 Takeaways, lessons learned, accountability, and closing the loop. Coaching through journeys, navigating towards goals. Creating a lifestyle consistent with our vision can be daunting as it often requires us to make changes. During and in between our sessions we will identify and clarify the road to how to make these changes and create the everyday to make those visions a reality. We work with stepping stones & milestones – taking one step at a time, then one more. The more days we live in line with our visions – the more those visions become our reality. Are you ready? Let’s go! Reach your goals, fulfill your dreams. You feel lost and restless, can’t vision dreams or set goals. This makes you frustrated, not quite knowing why or how to break that destructive cycle. Navigate your journey to success! You are the inspirer and motivator but have lost your own inspiration and motivation. It happens to all of us! There’s a way to get it back! Improve and discover your inner strength. You know that endurance, resilience and perseverance will take you to places you want to go, but don’t know how to build that mental strength. You can improve them all! You love that feeling of being fit, sharp in mind yet humble inside. Connecting mind, body and soul. You want to feel good about yourself again. This is key in life! You take on challenges but seem to sabotage yourself the closer you get to reaching your goals. Improve endurance and do for the right reasons! You are your best friend!